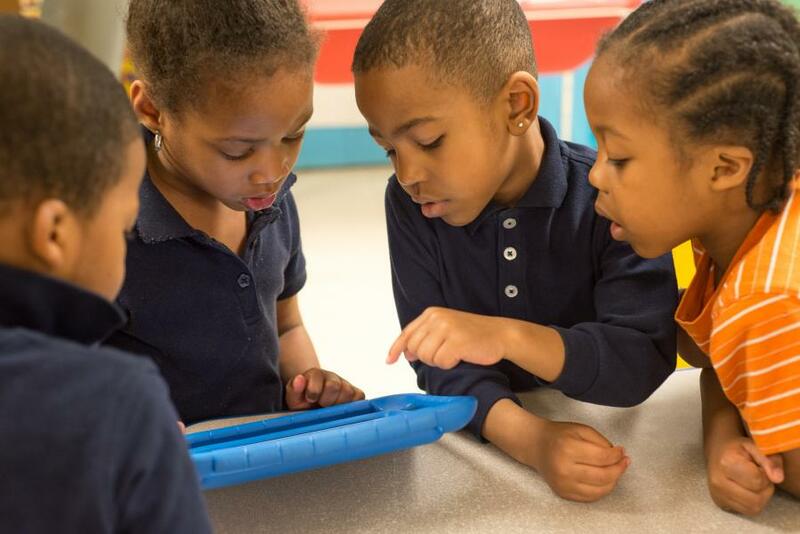 dcConnectHome is a local initiative launched in November 2015 by the Mayor’s Office of Federal and Regional Affairs and the DC Housing Authority (DCHA) to bring broadband access to children and families living in public housing. The District of Columbia is one of 28 communities nationwide originally selected by the U.S. Department of Housing and Urban Development to participate in the ConnectHome demonstration program, a companion program to President Obama’s ConnectED initiative. Almost half of DCHA’s public housing properties are in Wards 5, 7, and 8, where the broadband adoption rate is less than 65 percent, compared to 85 percent in the other five wards. Connect.DC partners with DCHA to promote training opportunities for public housing residents. Since dcConenctHome’s inception, Connect.DC has funded more than ten training classes for DCHA residents through its partnership with Byte Back. Connect.DC has also used the Mobile Tech Lab to bring essential city services (e.g., My School DC) to public housing residents. Connect.DC also promotes affordable internet service for DCHA residents. For example, families living in public housing are eligible for Internet Essentials, a program from Comcast that offers home internet for $9.95 per month. OCTO and DCHA also upgraded existing city infrastructure at 21 DCHA management buildings to provide in-home WiFi to 1,785 households, expanding broadband access to more than 750 school-age children.